The fitness boot camp is an exciting and fun group class which aims to get you into shape while having a great time. Whether you are a beginner or an experienced fitness enthusiast, all fitness levels are welcome to join the camp. 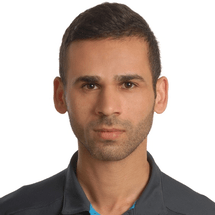 Your regional fitness expert Moe Khattab incorporates numerous techniques, including HIIT, Tabata, kickboxing, core strengthening and much more in every drill, so no two classes are ever the same. 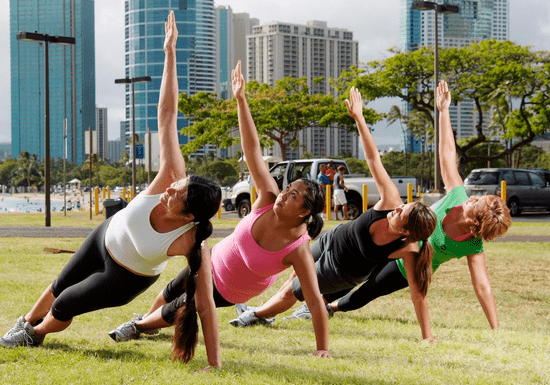 Furthermore, the boot camp sessions are held at Jumeirah Village Circle's community park where you workout outdoors and catch some morning sun. The classes are limited in size to ensure every participant gets individual attention and the trainer can adjust your workout to meet your body’s needs. You will be in a group training environment which will motivate and support you but most of all you are guaranteed to get a good workout to build strength and fitness. This is not just a workout session but an intense fitness experience like no other!